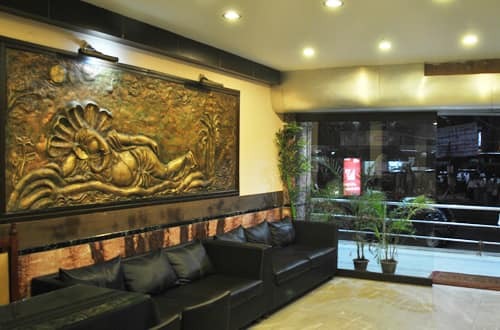 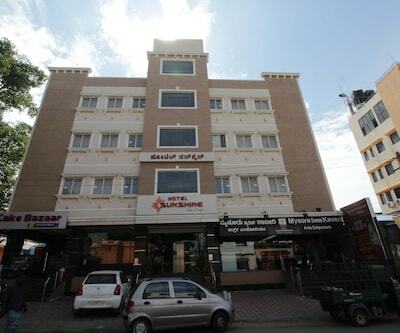 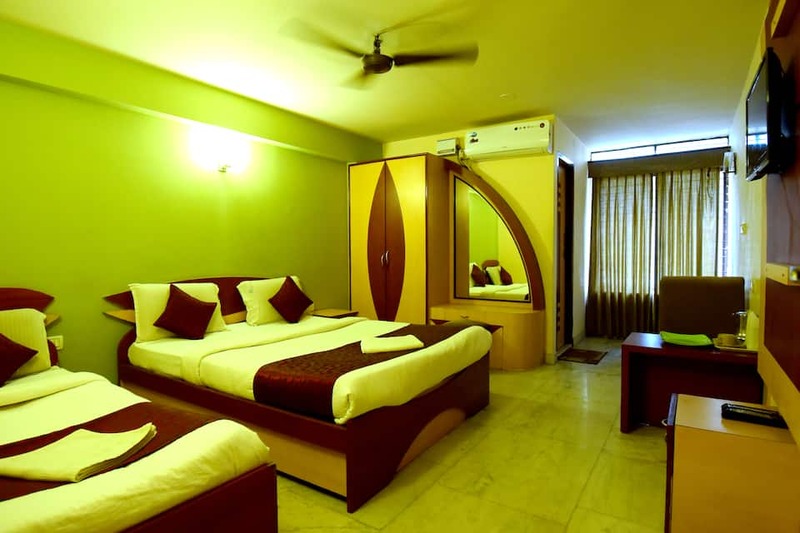 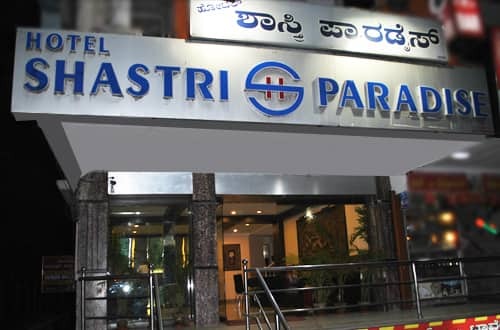 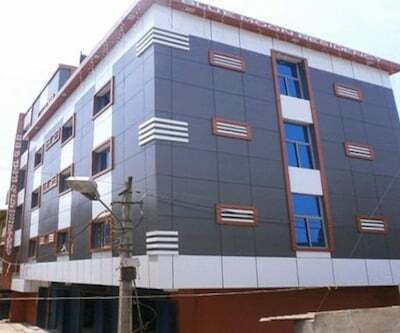 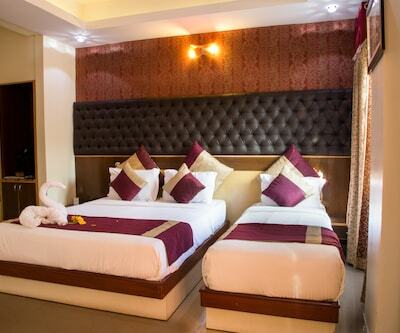 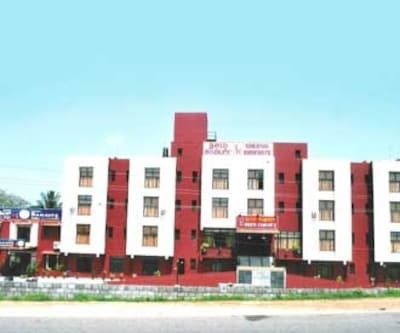 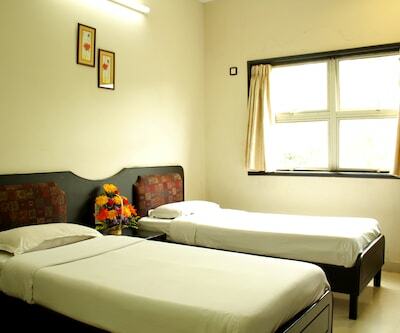 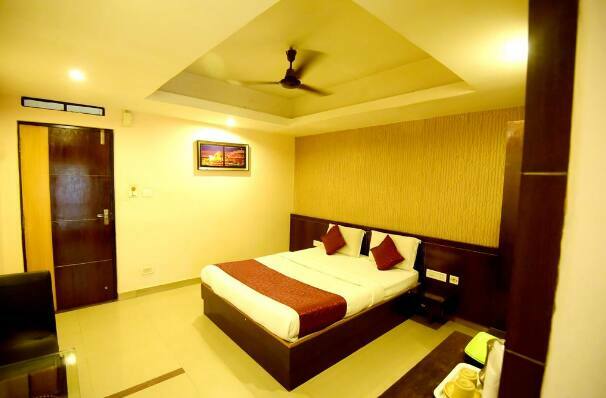 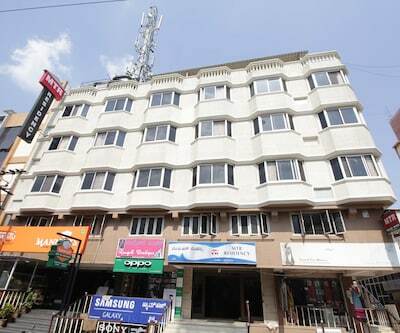 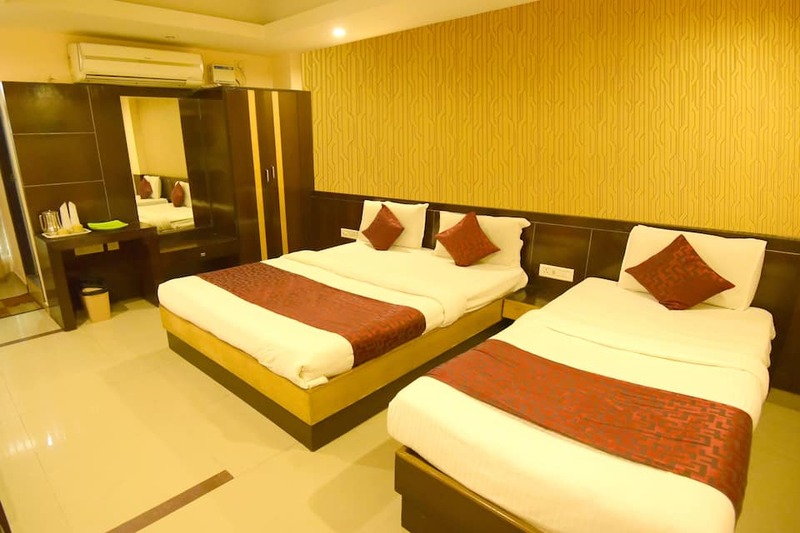 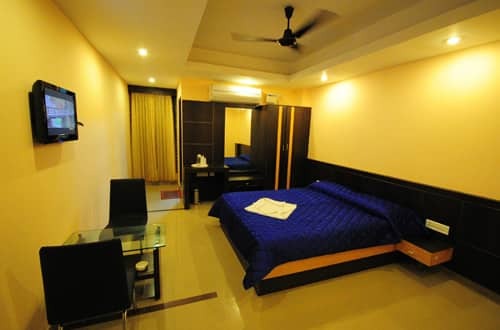 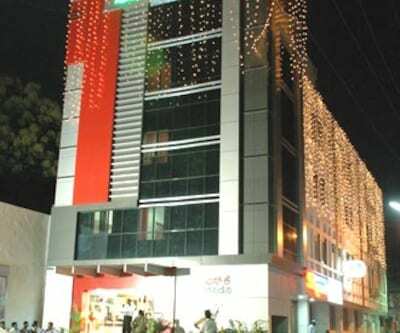 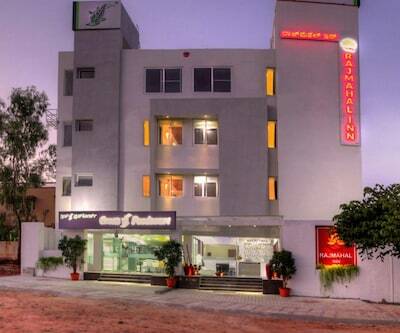 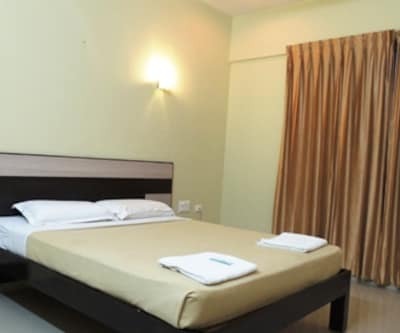 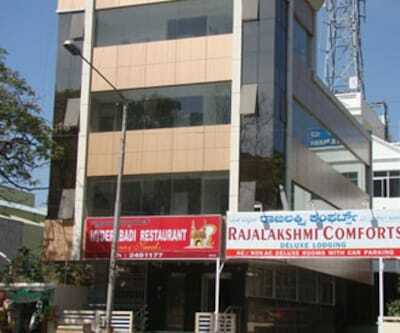 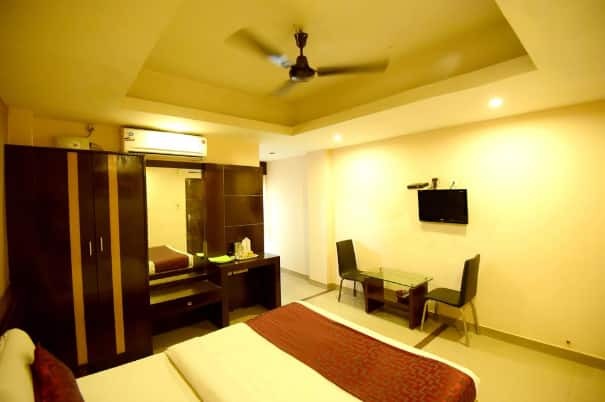 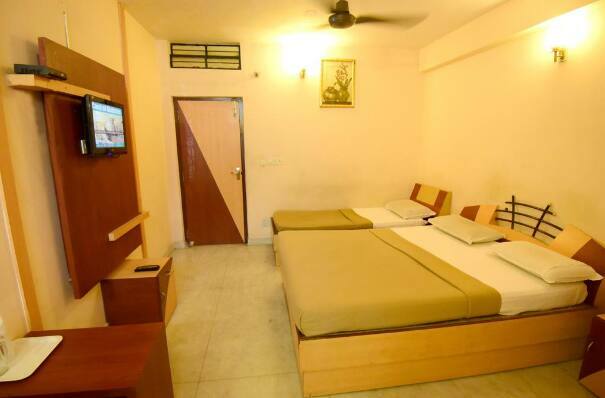 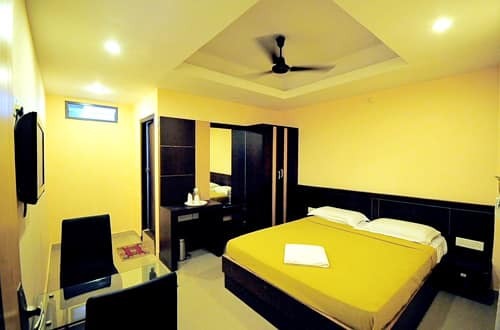 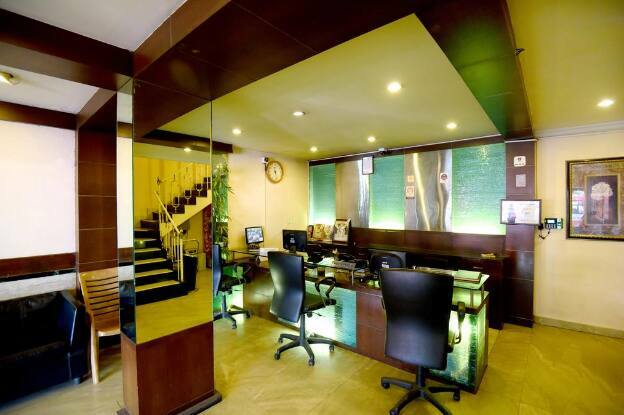 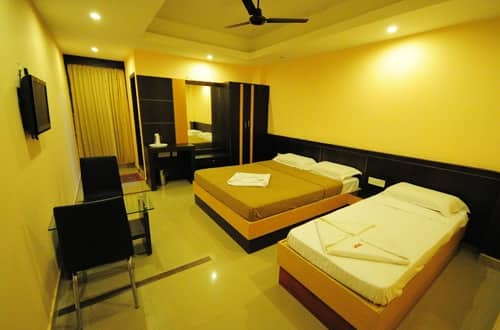 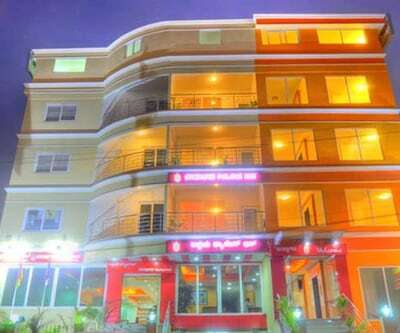 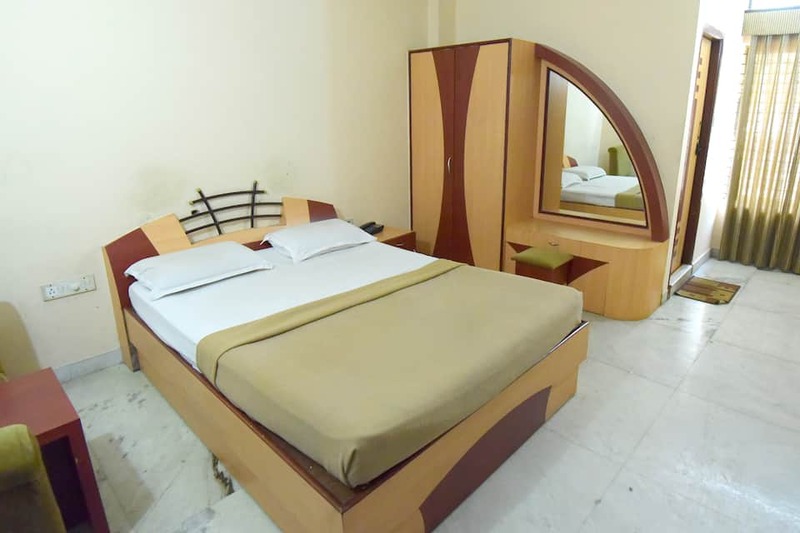 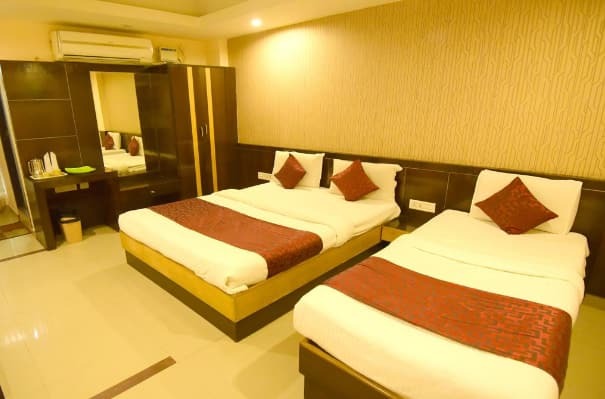 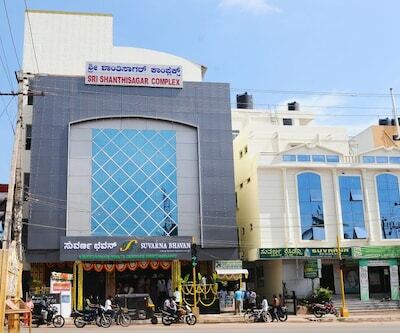 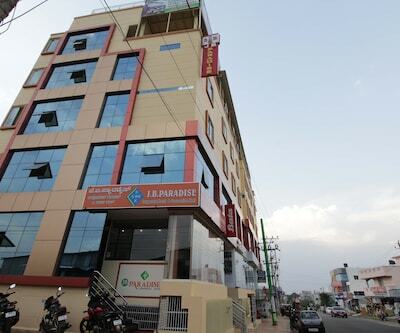 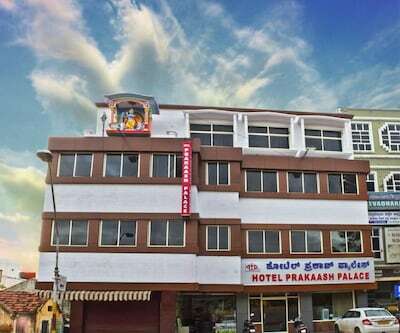 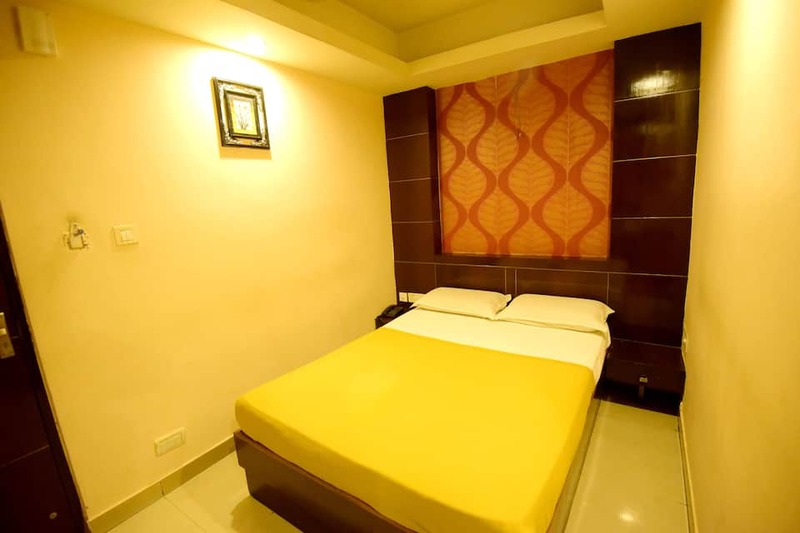 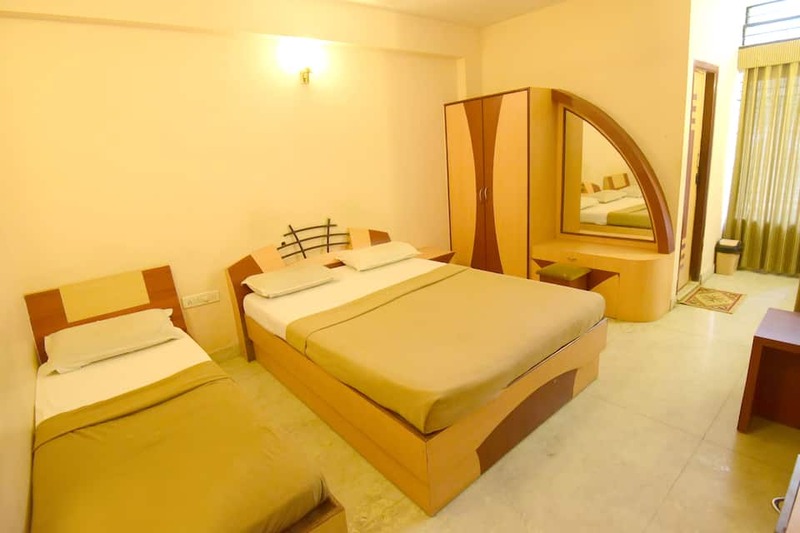 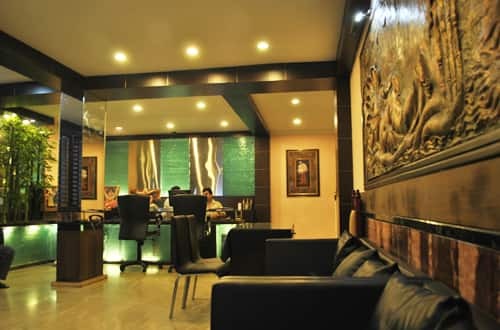 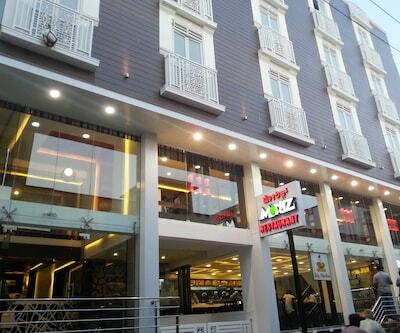 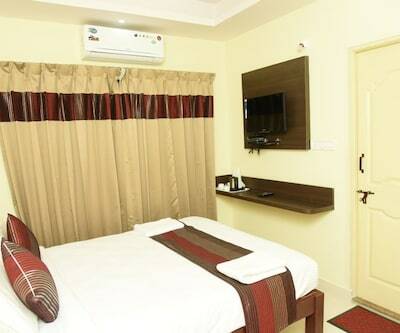 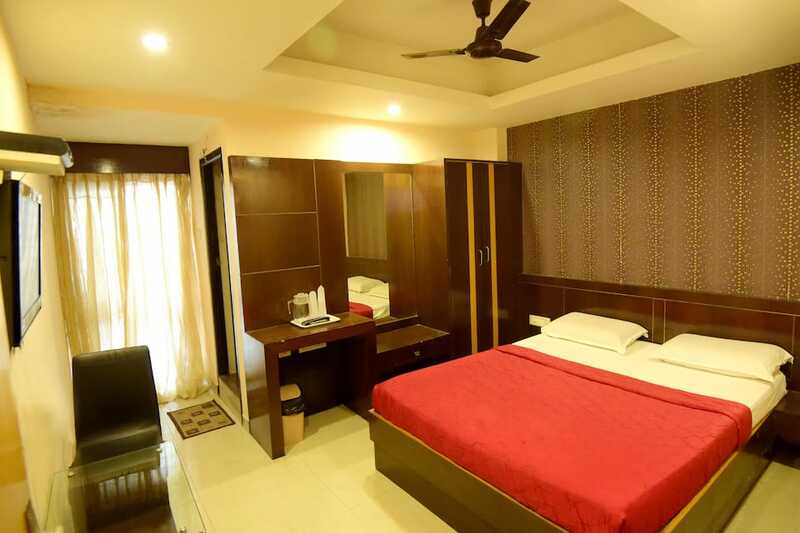 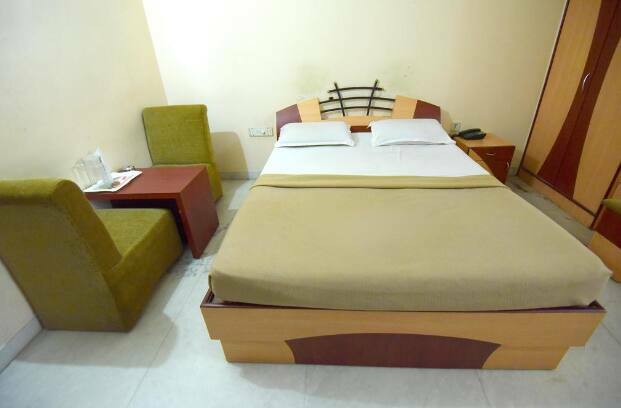 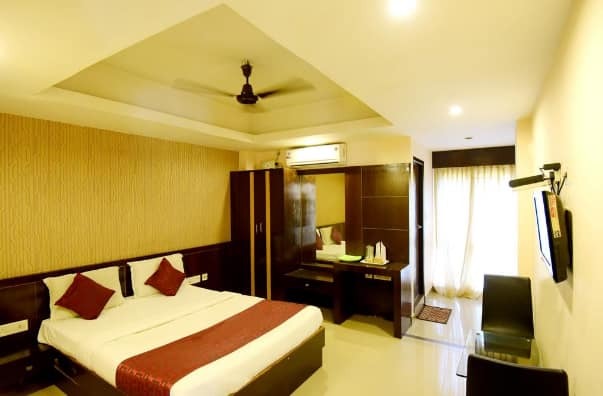 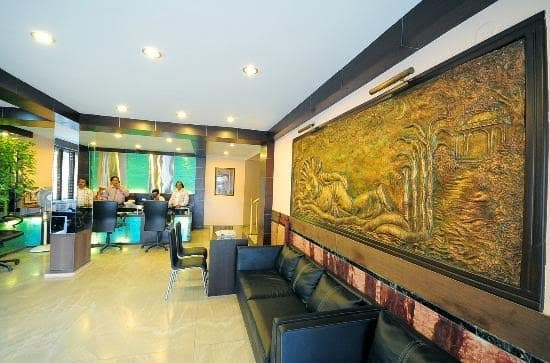 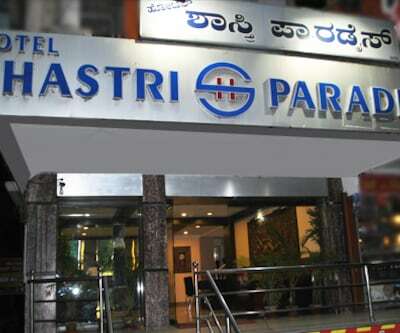 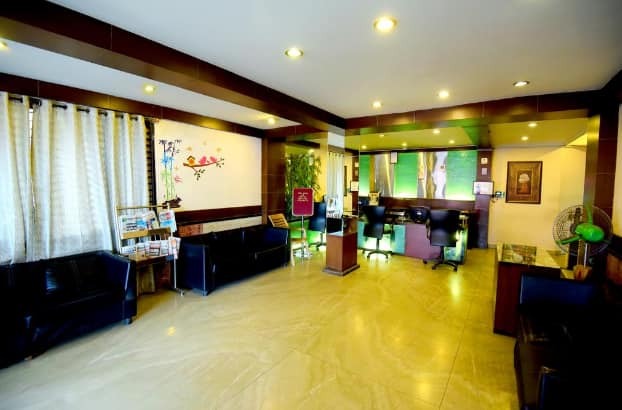 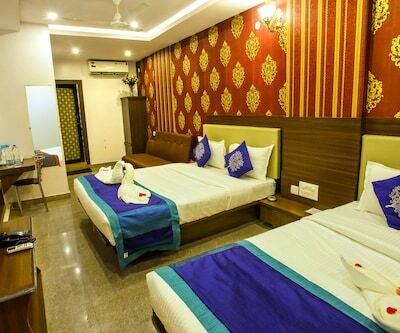 Situated at a proximity of 2 km from the Mysore Junction Railway Station, Hotel Shastri Paradise provides currency exchange facility to its patrons. 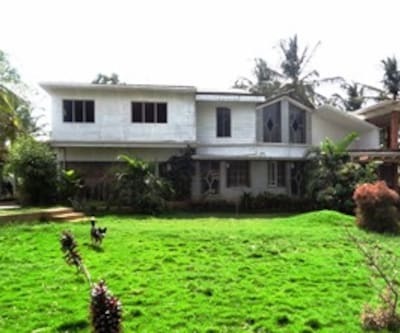 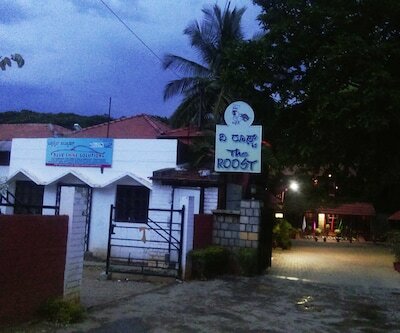 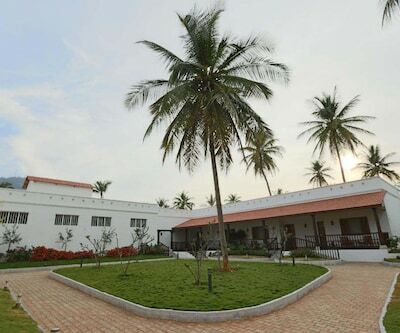 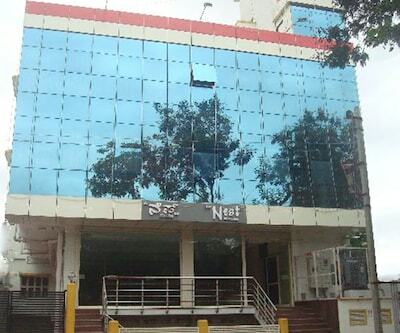 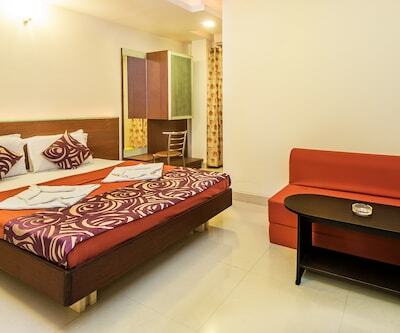 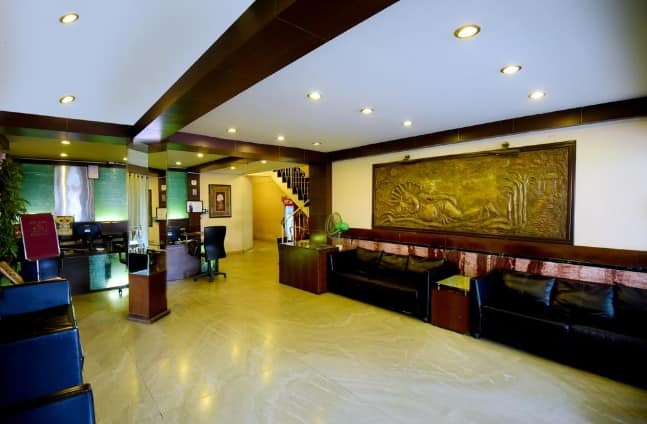 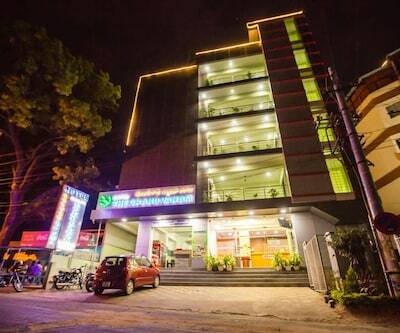 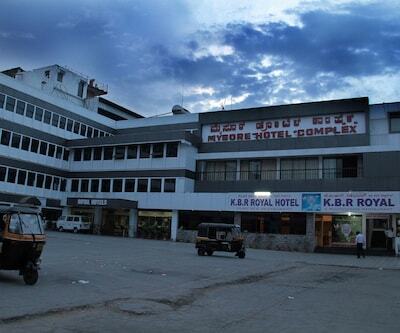 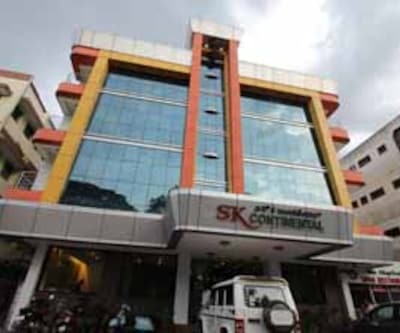 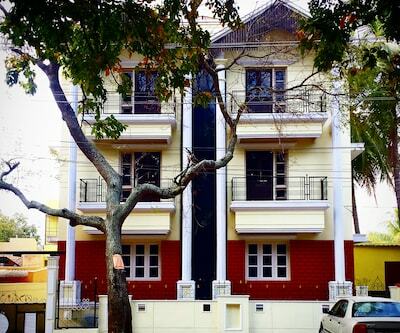 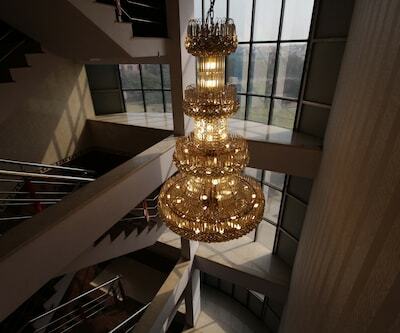 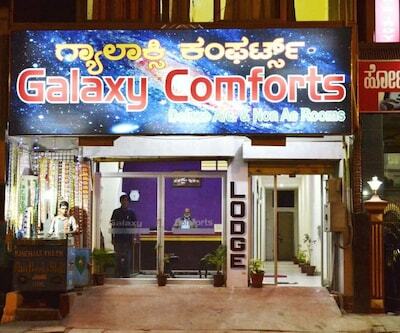 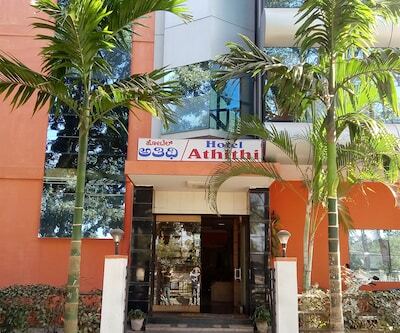 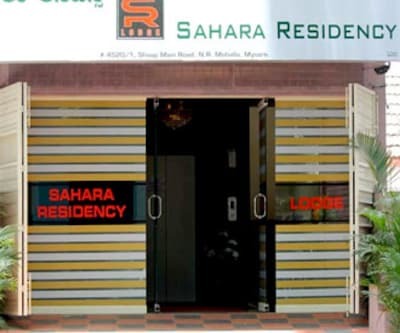 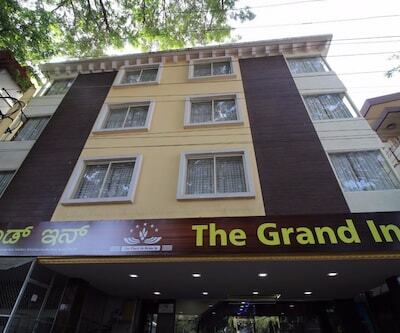 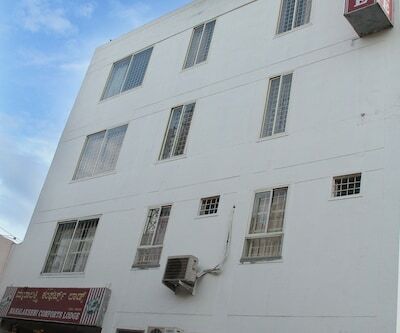 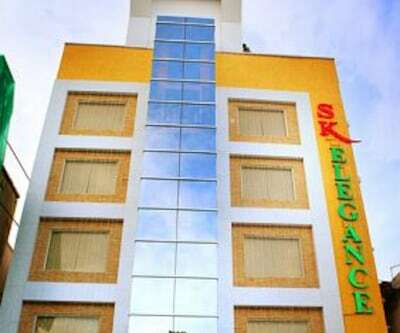 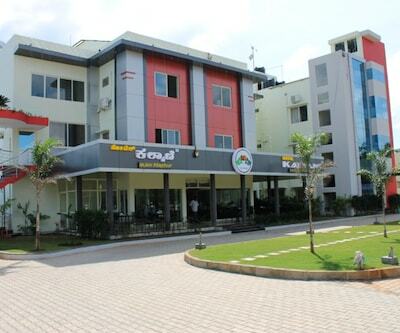 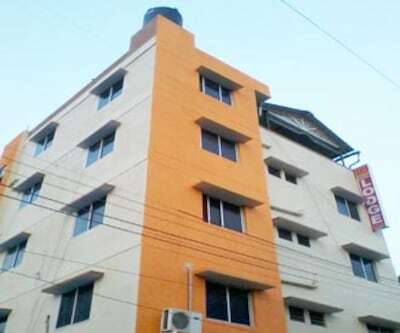 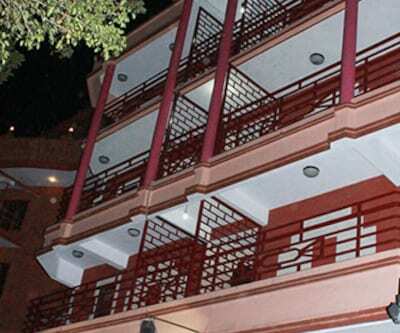 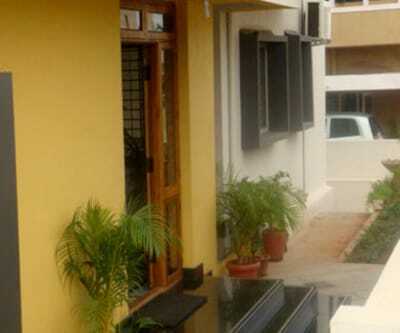 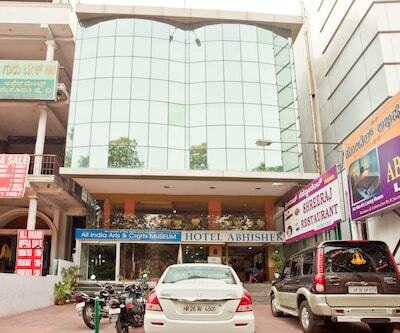 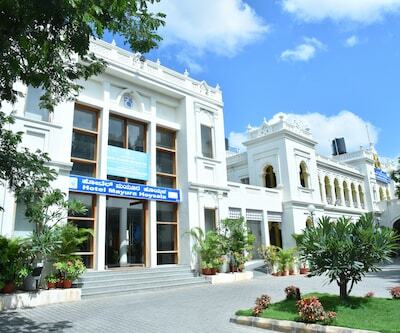 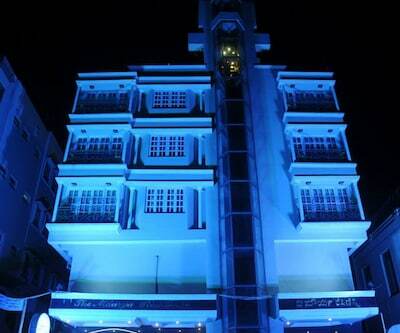 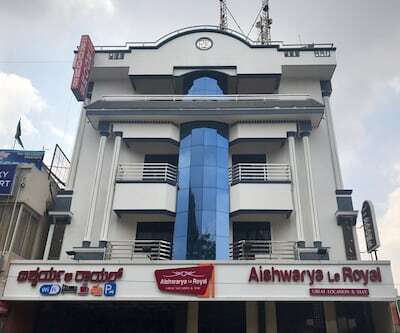 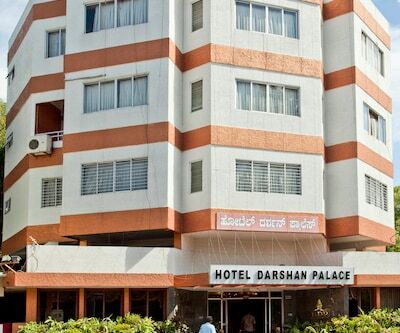 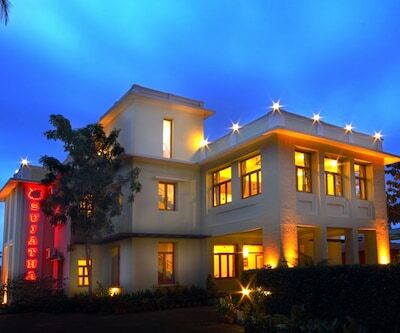 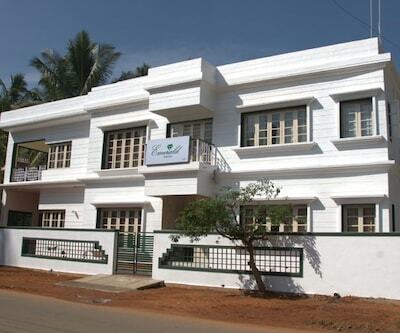 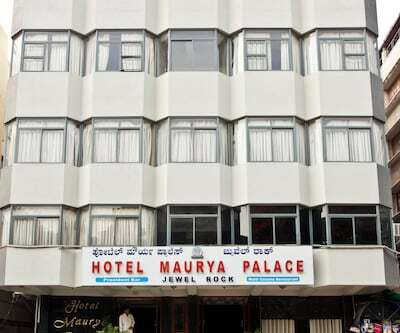 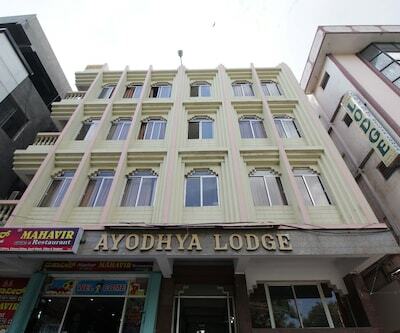 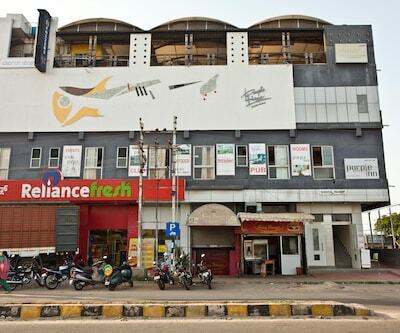 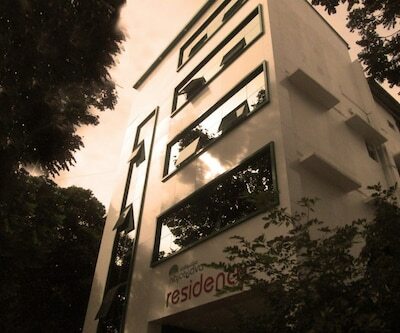 This property in Mysore maintains 52 air-conditioned rooms. 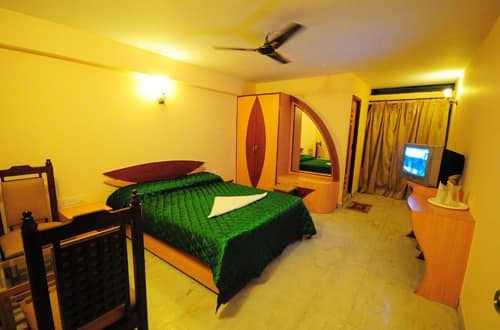 In-room amenities available are direct-dial telephone, cable television, makeup mirror, safe, shower facility and an attached bathroom with hot and cold water.